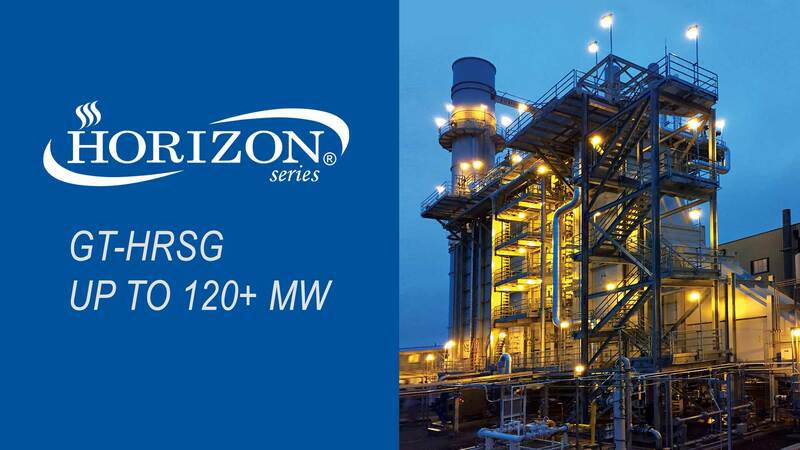 BOILERS, HRSG'S, COMBUSTION AND HEAT TRANSFER SOLUTIONS. 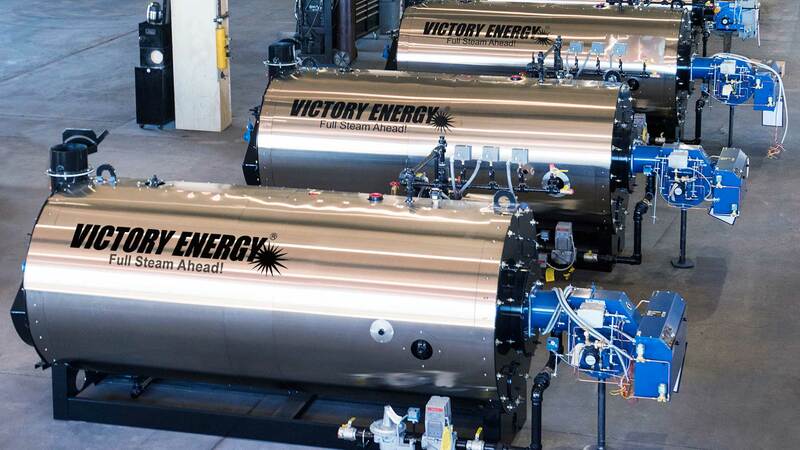 Victory Energy produces the world’s best industrial steam boilers, burners and heat recovery products. We’re the game changers in a mature industry. Our concept to completion promise redefines everything. 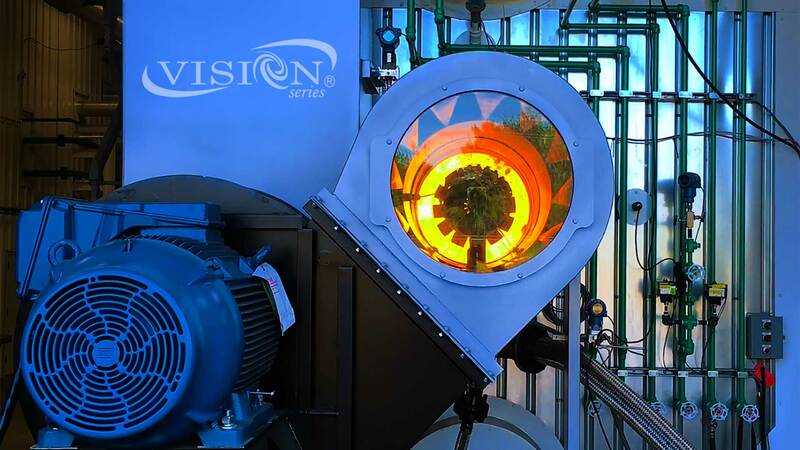 We pursue innovative industrial steam solutions. Delivered through advanced manufacturing facilities and supported by unmatched aftermarket support. 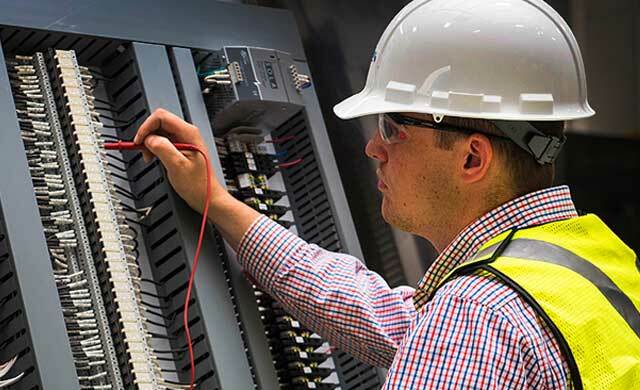 We’re with you every step of the way from bid to commissioning and product start-up. Count on ***Victory Energy### from concept to completion. 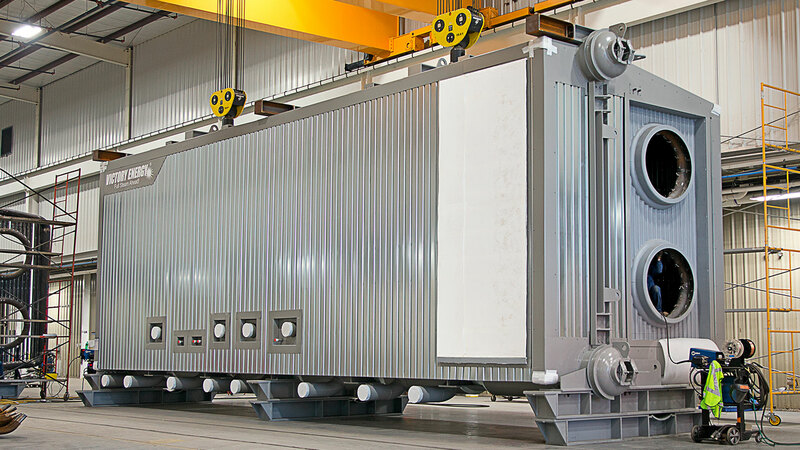 What we term process acuity is evident and resides in every industrial steam product. Perfection is the standard to which we hold ourselves. 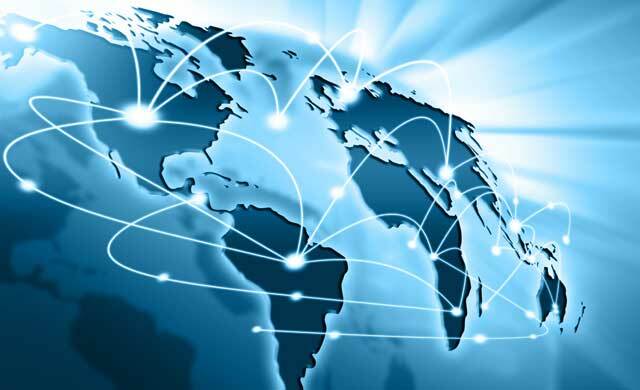 Our processes are among the most advanced in the industry. Lean thinking found throughout the plant eliminates waste and reduces lead times. 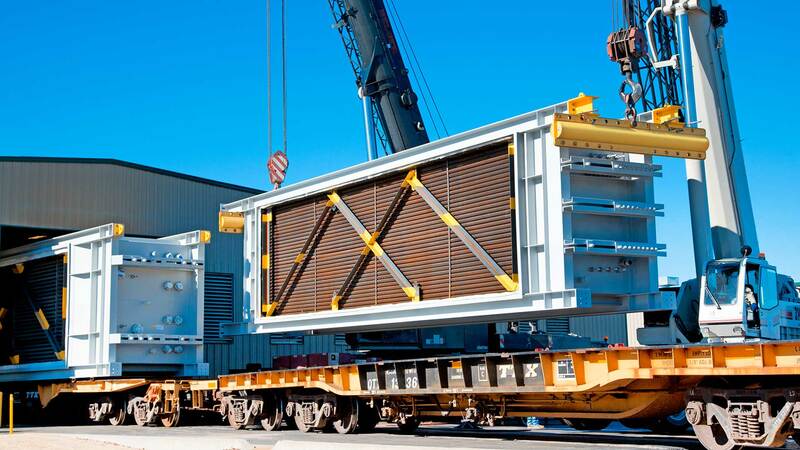 Our engineering experience runs deep with broad backgrounds of specialties. 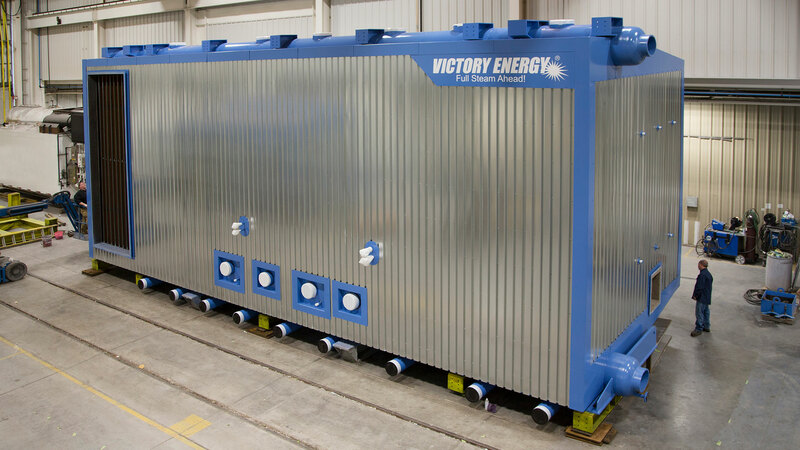 Victory Energy applies these talents to all our products including, industrial boilers, firetube boilers, HRSG – gas turbine heat recovery solutions, waste heat boilers, burners, economizers, high temperature, hot water thermal generators. No company supports its products better than Victory Energy. Everything is designed around your application and project needs. We value your custom requirements. Our people, both company employees, and our valued sales reps work in sync with you throughout the life of the project. 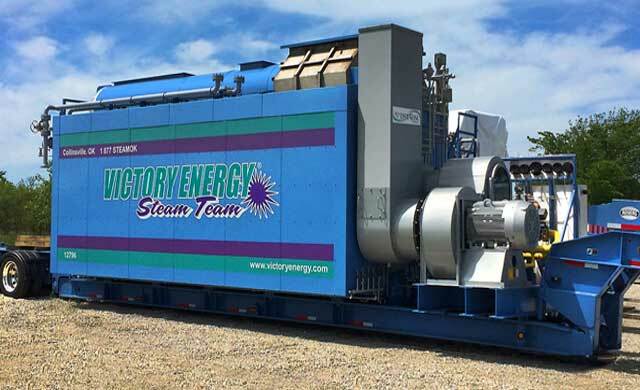 You can count on us for the life of your industrial steam boiler. 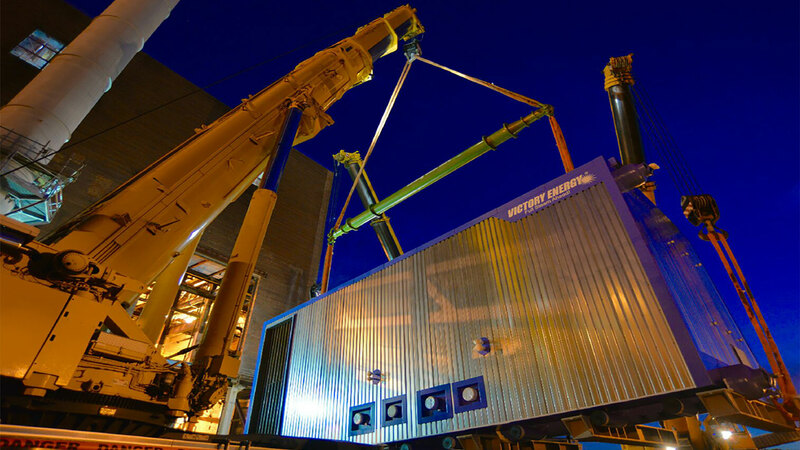 Our end-market team will ensure that your boiler runs at peak performance. You’ll find us standing with you, through spare parts planning and sourcing, preventative maintenance and routine service.